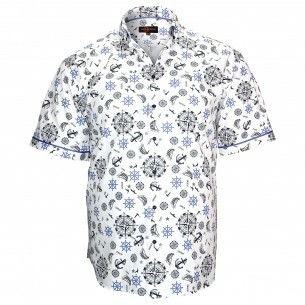 When one is big and strong, the dress choice is too often defaults. 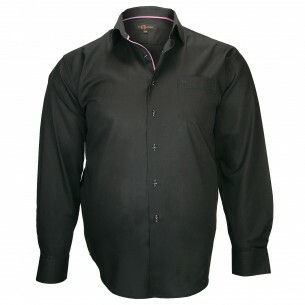 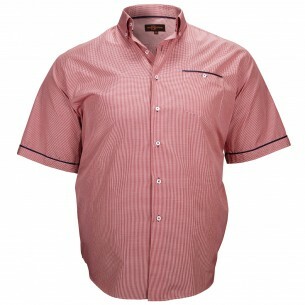 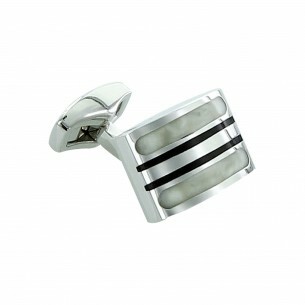 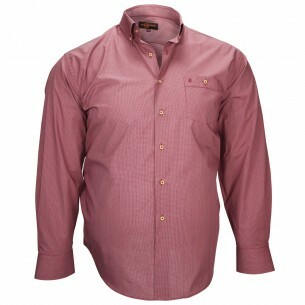 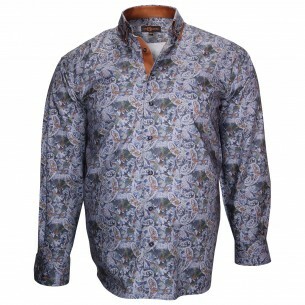 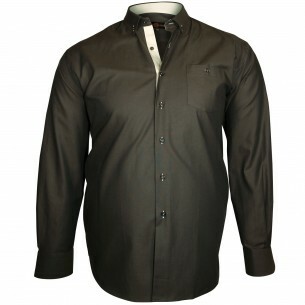 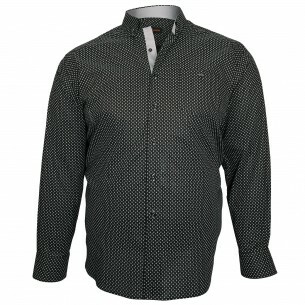 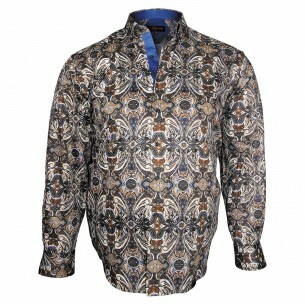 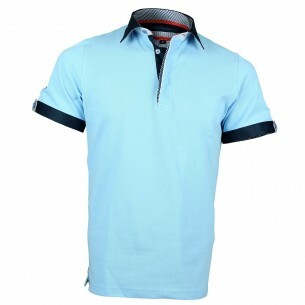 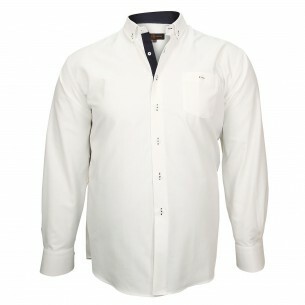 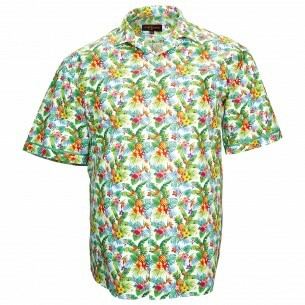 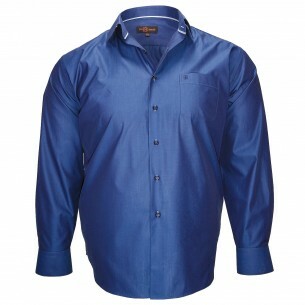 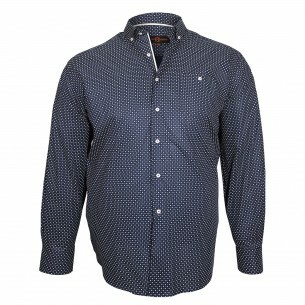 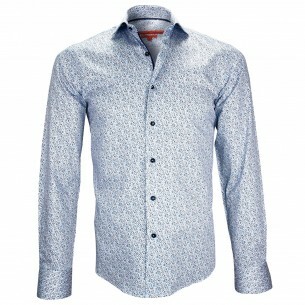 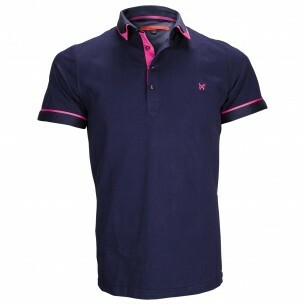 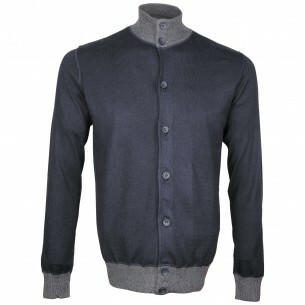 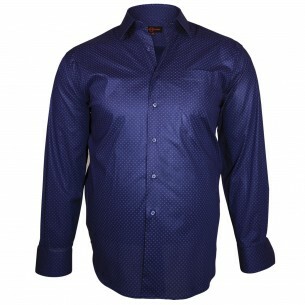 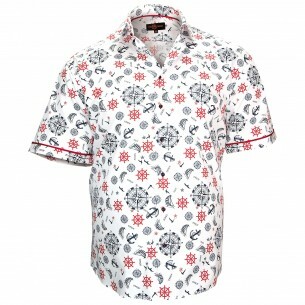 Therefore webmenshirts.com puts a point of honor to design big size shirts original and fashionable. 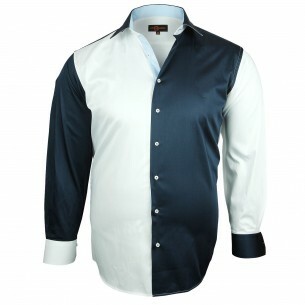 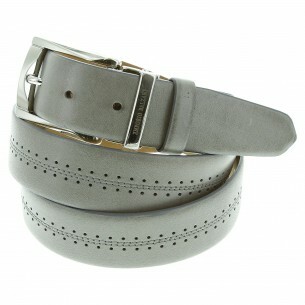 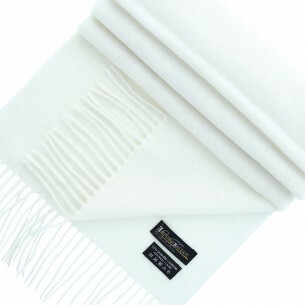 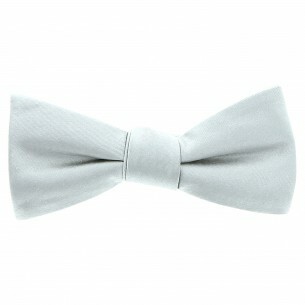 So that everyone can dress according to their tastes and not just a choice too often restricted. 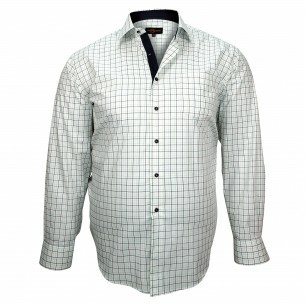 If you are looking for big size fashion shirts, you're in the right place!